BadLand Publishing has announced several indie titles that will be releasing throughout January on Nintendo Switch, PlayStation 4, and Xbox One. Among these are two titles which have already seen a release. Ginger: Beyond the Crystal is a 3D platformer which released on the Switch on January 4th. 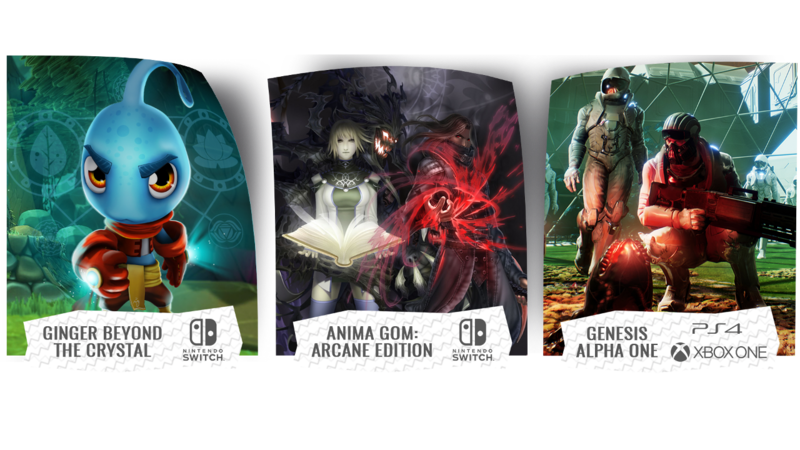 Also released on the 4th was Anima: Gate of Memories– a third-person action RPG bundle featuring Anima Gate and Anima: The Nameless Chronicles. There was also an indie announced that has yet to be released. Genesis Alpha One mixes together roguelike and first-person action mechanics along with the ability to build/customize spaceships and explore the galaxy. This title will release physically for Xbox One and PlayStation 4 on January 26th. 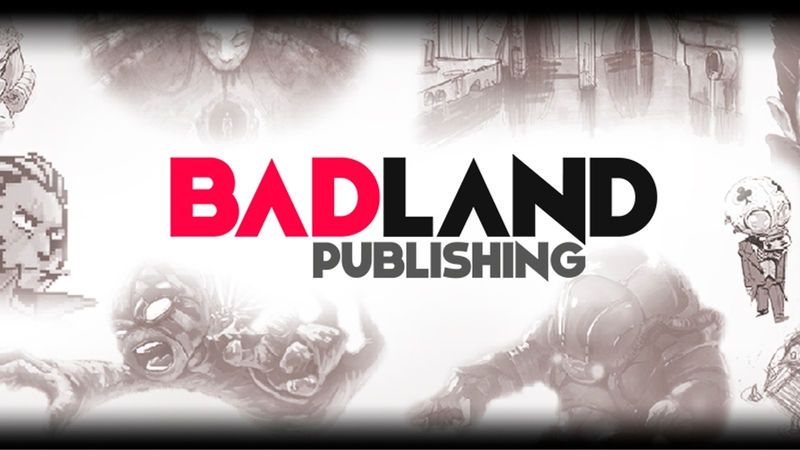 For more information on these games or any other upcoming titles from BadLand Publishing, follow them on Twitter or check out their official website.